Children until 4 years old dont pay! 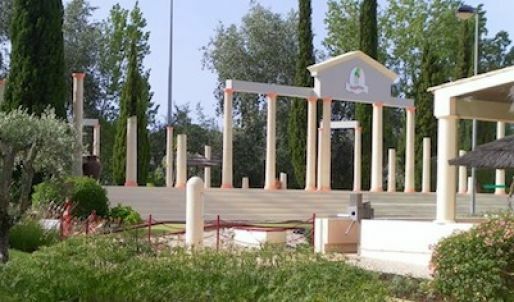 Meeting place for family and friends. 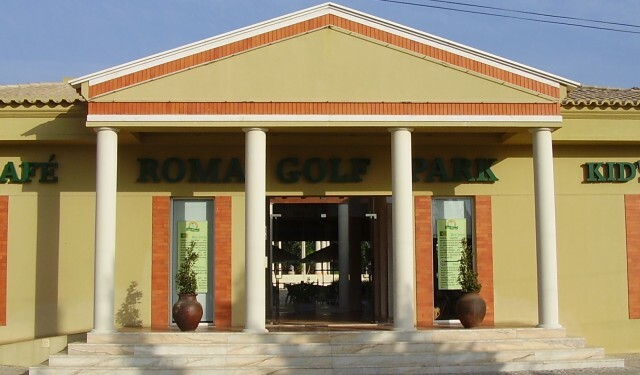 Enjoy the mini golf Roman adventure. We have all you need to have a great day with your family. Meeting place for family and friends. 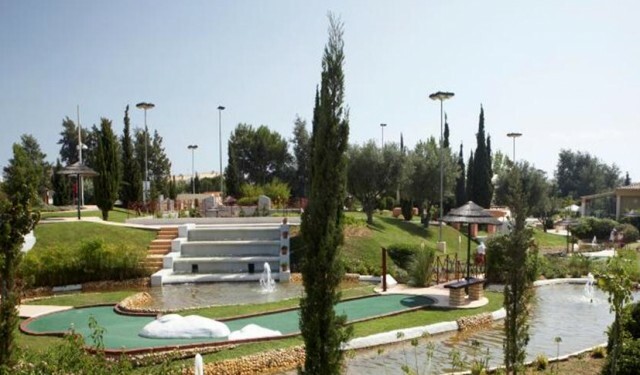 Family Golf Park is a recreational and entertainment aimed at the entire family, where adults and children can experience the thrills of Super Mini-golf and a trip to Roman times. 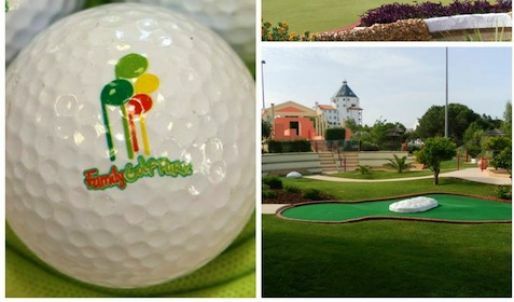 Enjoy an area surrounded by green areas and venture out in our two courses of mini golf 18 holes. 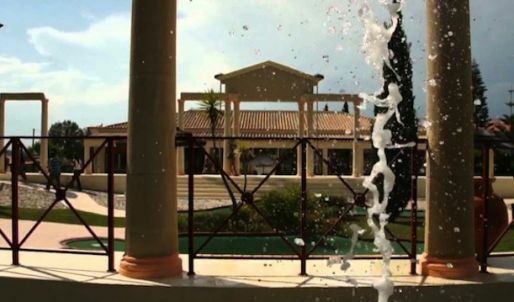 If you prefer, just relax on the terrace while your children play. 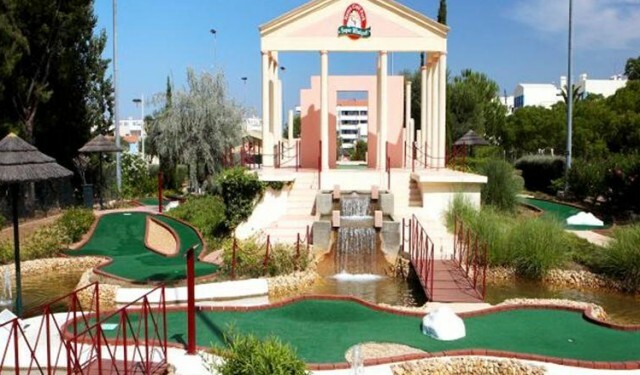 Or, why not, break all the discovery of Vilamoura on the tourist train. The options are many and will be a great day! The meeting place for a family day. 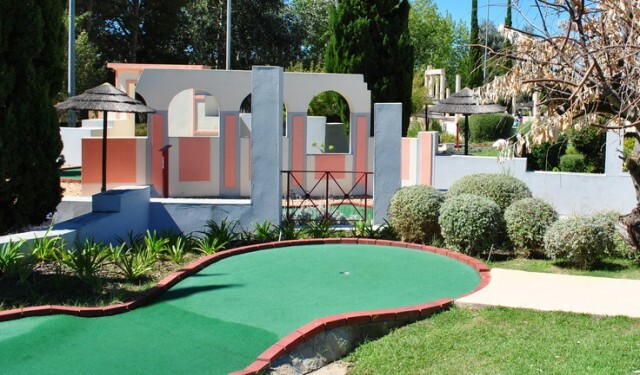 What are the rules of Mini Golf? Never raise the club above the waist; expect your partner take the first shot before taking the second shot, the maximum is six strokes per hole, when the ball leaves the putting green must be returned in the output location (one shot penalty); the ball can be moved up to 20cm of the contour of the hole to be played, the ball nearer the hole is the 1st to be played.